please find the latest Energy Update and articles from this week below. Thank you for your time reading! After a challenging weekend during which some our deepest unresolved mother and father principles showed up it is possible that some of us were pulled into a bit of an identity crisis this past week. I am not surprised that the manipulative energies I predicted last week played out as classical gender/race confrontation, within and around us. Not sure how this was visible in your country but here in the US, where the election circus is full on, a wave of public degrading and counter-degrading polarization of masculine/feminine and politicized ethnic problems were leading to the illumination of hidden disdain towards Masculinity, Femininity and minorities. It is not fun to see a large part of our population to buy into the drama of intrigues and truth-bleaching, while we are on our journey of trying to manifest higher vibrational and heart-based goals. Granted, it's very easy to get frustrated having to witness such a spectacle of separatism and fear-based ignorance around us - but this is part of our transformation process. If we don't have the right people around us yet who understand our way of seeing human consciousness development, it can make us feel we live in dark times sometimes. When we are as humans finally done with processing that gender, race, hair-color or zodiac are simply karmic propensities and nothing more than different color puzzle pieces on our journey - less determining than our ego that fuels our inner and outer drama of 'wanting to great'. The only true questions that matter are: Are we real? ; Are we living according to our highest virtues? Or are we still concerned about not being able to convince others how we see reality? Anyway, after all this we got a few days of rest the last couple of days - but sure enough 'it's' starting again...there is this tight feeling around our stomach area, our legs are heavy and we feel a bit unsettled again. It's like walking through molasses...What are we not seeing? To embrace this powerful band of liberating energies that is coming in this week we will need to be ready to stand up for our true inner values. We need to be clear about who we are and what we want - with whom we want it with and what we can or can't tolerate. Sounds simple, but when caught up in fear it's not easy at all! There is our collective programming, our conditioning, our need to maintain or fight for status quo and all those habits that keep us where we are at. This is what we are not seeing! 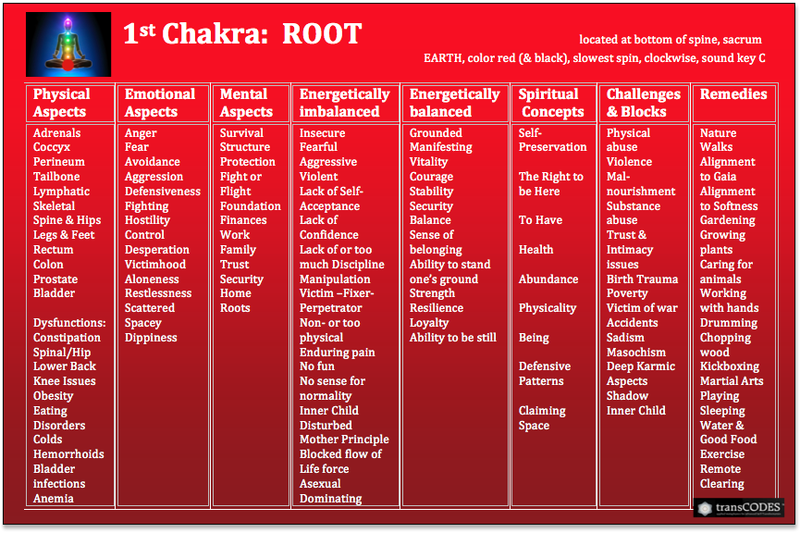 So, whenever you feel this inner agitation and perhaps even the frustration I mentioned above, it's showing you the your 1st and 3rd Chakra are compromised - either contracted or enlarged - out of balance. The antidote to imbalance is harmony. Old patterns and the multiple layers of fear are now being triggered again, so don't be shocked if you will have to face a few uncomfortable but long overdue confrontations with partner, ex-partners, co-workers, bosses or friends. It's time to clean up some of the things we closed our eyes on for too long! But this doesn't mean that it is all 'their' fault. If we are honest with ourselves we can see that it's been partially our ignorance and incongruence of not following what we have been feeling we should have all along so there is a part for which we will have to take responsibility - mostly through NOT doing what we've been intending to change for a long time already. And so, it can be a bit demotivating to realize that still haven't really moved on from where we were two or four or eight years ago. If you find yourself in such a place it's important that you don't fall for the collectively programmed trap of needing a scapegoat or beating yourself up. Sure, there are outer factors, but in the end it's been us not listening to our inner heart's guidance and so all we need right now is a course correction - one that sends out a bit more clear signals than in the past. In the past years, we've spend a lot of time and energy with adjusting physically and proving to ourselves why our old stuff doesn't work anymore. This isn't lost time - but now the collective pressure is asking us for clarity. We use mantras like 'allow' and 'all is perfect the way it is' to ease our mind and emotion, but clearly many things are not okay and we can't really ignore this anymore! There are some really serious things that are very wrong in our world right now and if we don't make a stance for our truth now - nothing is going to change in in our lives. We will get run over by fear, anger and battling against windmills until we will be forced to to make a stand. What I mean to say with this is that we need to be very clear about what we can and can't tolerate. Where our boundaries are and how to implement them. We need to be clear about this in our expression, our communication and deeds - as a human, citizen, man, woman, mother, father, business owner, blond or dark haired person. None of these labels are enough to describe who we truly are - so start becoming more real by stopping to use labels and seeing the world as hostile! Steer your boat out of the old dying paradigm of 'me' again 'them' and focus on finding people who are real, so that you can make a difference together! My friends, all this investment in trying to uncover lies and falsities in politics and New World Order stuff is not going to do a bit unless we are willing to step up and make a stance for who we truly are. This has to happen right here; in your relationships, jobs, families and lifestyles. Pseudo-participating in life through TV, Facebook or reality shows promotes the old system and does nothing but keeping ego illusions in tact. If you don't agree, feel offended or degraded - stand up and walk out! Use your power to speak up. You don't need to explain yourself or justify why. You don't need to vilify others either - just stop enabling them! If a situation keeps holding you back from being real to yourselves or distracts you into absorbing too much negative energies - walk out! If you want to leave, leave! If you are clear inside and have a vision of how you want your life to be - go for it! Don't wait for other people's approvals - you are not gonna get it from them, because they have the same fears as you do! Don't get me wrong, this is not an invitation to fight against the system, your partner or parents! It's supposed to be a wake-up call for those of us who feel that we are stuck in life and who feel the yearning to follow our virtues and inner integrity regardless of outer circumstances - and most importantly, without beating ourselves up over how far we are still away from Inner and Outer Peace. Sudden outbursts of anger and frustration do nothing! You may feel the pull in to feeling fed up - don't go into resistance - instead, follow your inner guidance and work on your inner independence instead. And last but not least don't waste your time waiting for something 'big' to happen - it's already happening! Stomach but also continued liver or gallbladder issues are likely to occur this week. If you know you have sensitivities and intolerances try to stay on the alkaline side of foods and avoid refined sugars. (More info on high vibrational dietary tips click here). Drink more water, and sleep more, if need to be, and focus on harmonizing your physical and emotional body. To get trough the acidity of this collective wave soothe yourselves with baths, nature walks and herbal teas. This is a collective liberation phase, which means that things can get a bit hairy on a global scale. Try to catch fear before it can latch on and dominate your world view. Avoid TV and social media, as you will pick up on all of this through just being surrounded by collective energies! If you want to consciously work on integrating incoming energies check out the upcoming monthly Energetic Adjustment Session. There's still time to sign up for this amazing event that starts tomorrow night (October 14th) at 10pm (MDT). 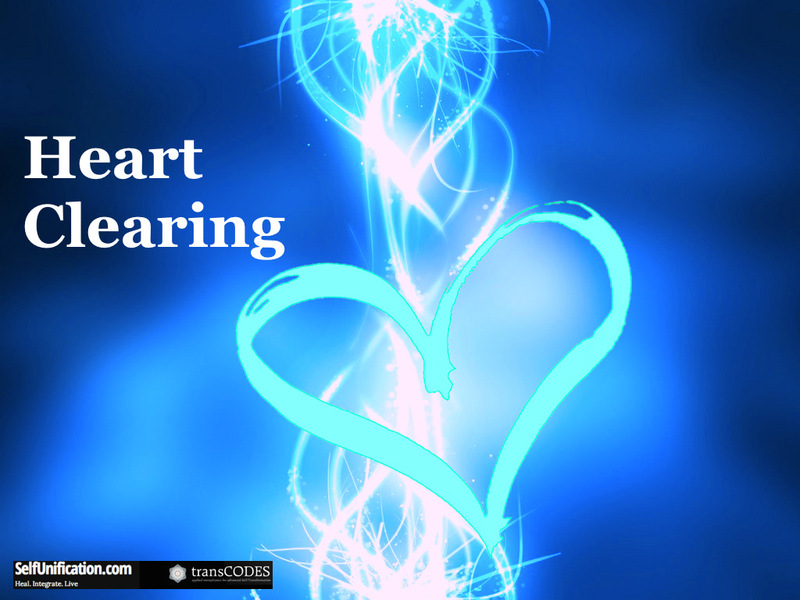 The Heart-Clearing Energy Process is so simple, yet so effective in its ability to really dig right into our heart connection regardless if you have been on the journey for two weeks or two decades. 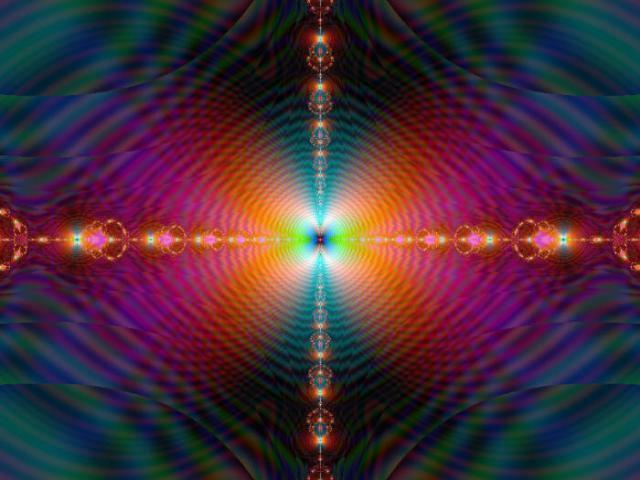 Several people I have known personally for years on the journey were quite shocked how quickly this transmission was able to guide them right through to the heart field, and what came forward for them (myself included) was awe inspiring and a knowingness that more is there. 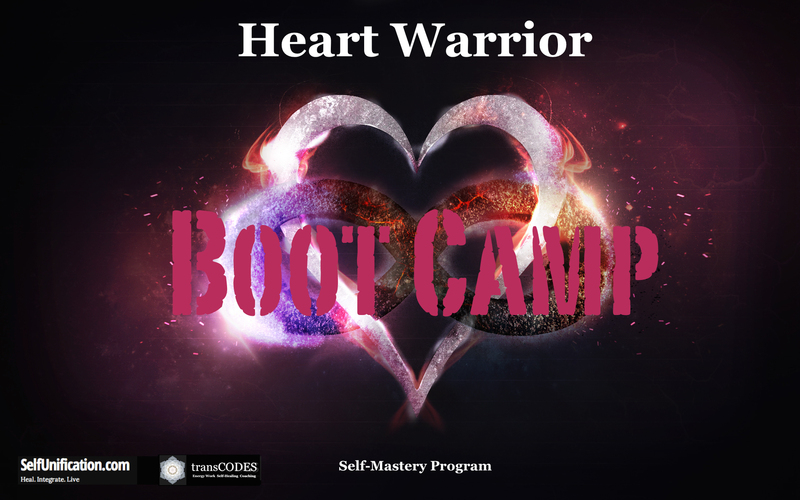 This meditation/transmission was created for this specific reason...to let anyone regardless of training to know that they can access and feel their heart connection. It is our right as humans as that spark of the Divine is within all of us. It is not blocked to anyone, just sometimes there is clutter in the way. What is learned in this transmission can be continued and practiced after the transmission as the MP3 is yours. So come, check out this simple little meditation. See what it feels like to connect deeper, feel what is in the way, and how to work with it! We'll keep the sign up open until about 8pm MDT on Friday the 14th. P.S. 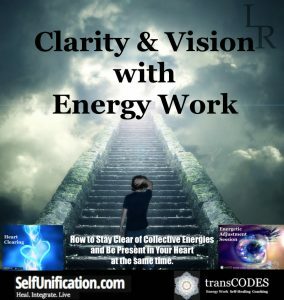 - for those who want to take the work bit further, remember we also have the combo event this weekend that adds in the monthly Energetic Adjustment Session with the focus on Vision & Clarity. As always, the work of Friday's session will be built upon as Saturday's session progresses typically leading to deeper understanding and reframing. Aligning to energetic state of love would have to be the answer. Love is an energetic state of being where we can sense that each and every moment, action, person, and place is there for a reason, and we can treat all that comes into our lives with respect and gratitude. In this state, we begin to accept ourselves as we are, and learn that change is possible through continued alignment and letting go of what is not loveable about ourselves. We can move past the limitations of perceived shortcomings, ego payoffs, and emotional reactivity/mental looping that may make us feel very stuck or not sure where to go to change or heal. Through making our intention to be more loving or to align to energetic power of love, we are also agreeing that our hearts, the link to the Divine Field that permeates all things, is now the way...signaling the beginning of the end to the ego. As our deeper spiritual journey reaches much farther than we expected we are beginning to understand that we cannot master the true nature of reality through knowledge alone. Dealing with the existential issues of life and consciousness itself requires us to bridge the gap between the seen and the unseen and ultimately the development of ethical or spiritual discernment through Wisdom. 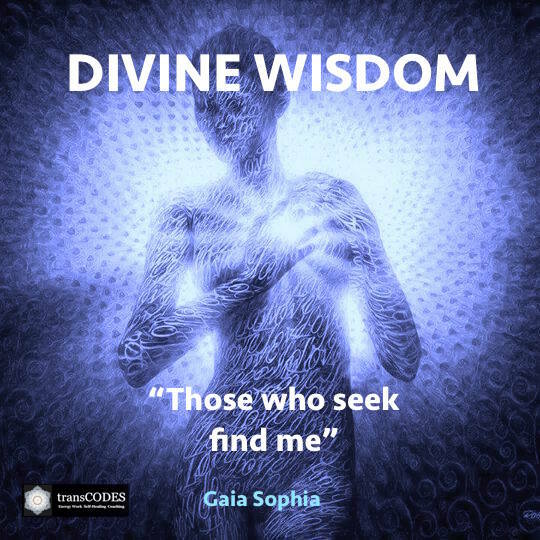 This higher conceptual aspect of reclaiming the innate Divine Wisdom residing in all of us can only be obtained if we become fully aware of the archetypal and actual human struggle. Therefore, our journey for Divine Wisdom is often perceived as ardorous, as it means that we need to allow the labor pains of experiencing ourselves with all what we typically avoid or judge. It asks us to face our severed or unresolved inner aspects (Karma, Shadow, Inner Child, etc) and requires a lot of patience - and often beyond the effort our ego is willing to put into it. 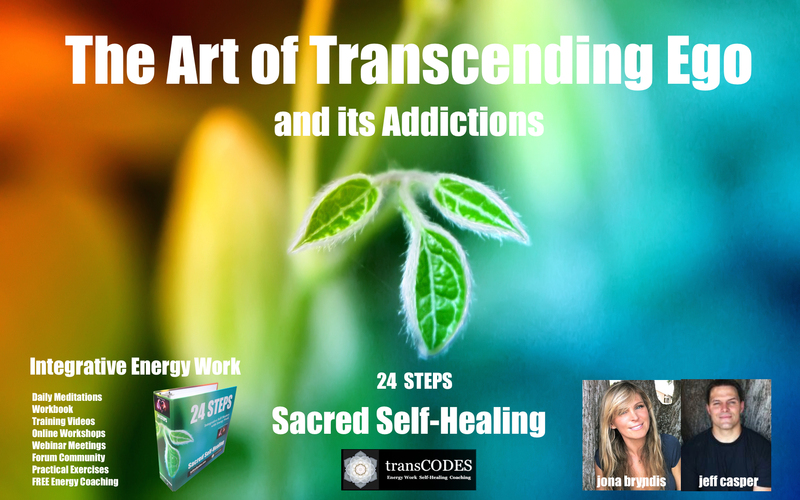 While many of us get discouraged on our Journey to Enlightenment, as it seems like a never-ending process of new layers of self-realization and perceived (ego) humiliation, it can offer an immense liberation and healing if we learn to embrace our True Self it in its totality! There is this yearning for a spiritual experience that can lift us up driving us, but we can't help to wonder how all this fits into our practical lives. Can the search for another 'high' really get us there? How do we reconcile the ever growing shallowness and obsession with instant gratification in our practical lives with our innate desire for a spiritual journey? 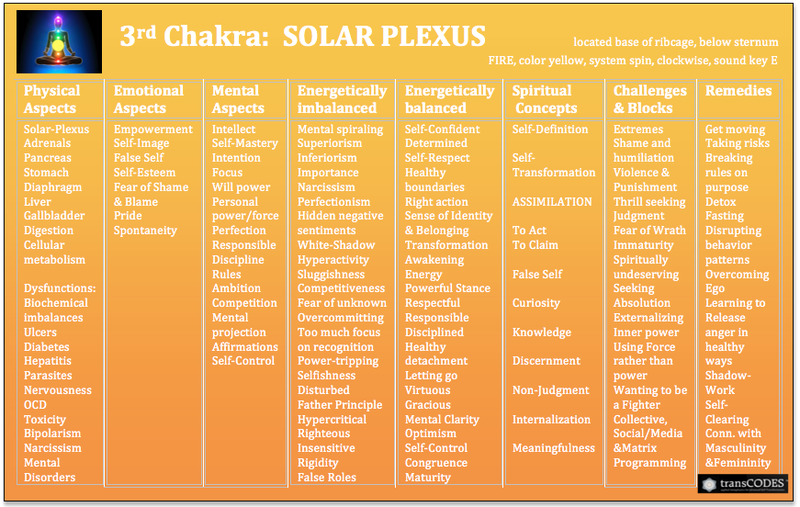 Have you Ever Thought About Becoming an Energy Worker? 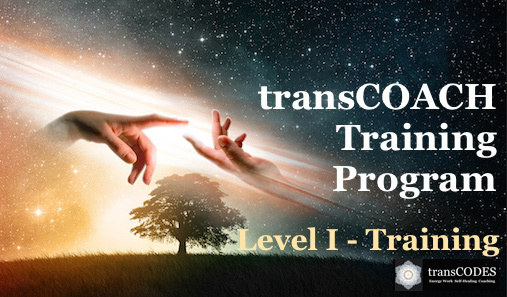 New transCOACH Training starts again in November! 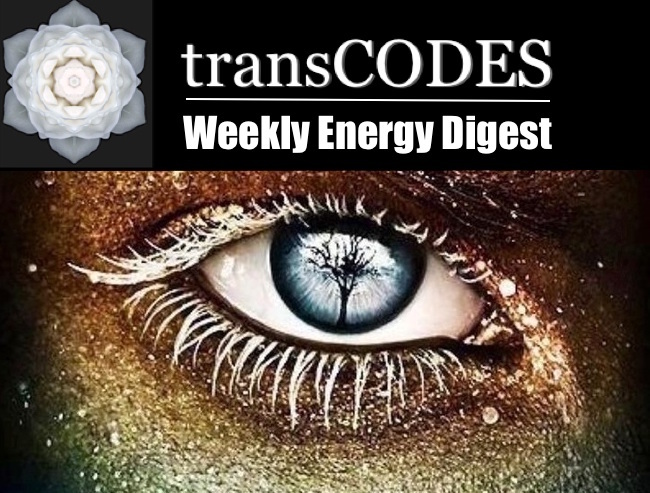 Welcome to my new Weekly Energy Digest format, summarizing transCODES Articles, Energy Updates and Events for you into one email (Fridays). There is so much going on here at transCODES that to keep you up to date would mean to send out an email every other day. Not sure about you but I don't like this bombardment through emails, so I will try to reduce Blog emails and hope you like this new format, except for educational articles. I am often asked how I come up with energy updates and reports. The answer is simple: Through observation and inner and outer reflection. 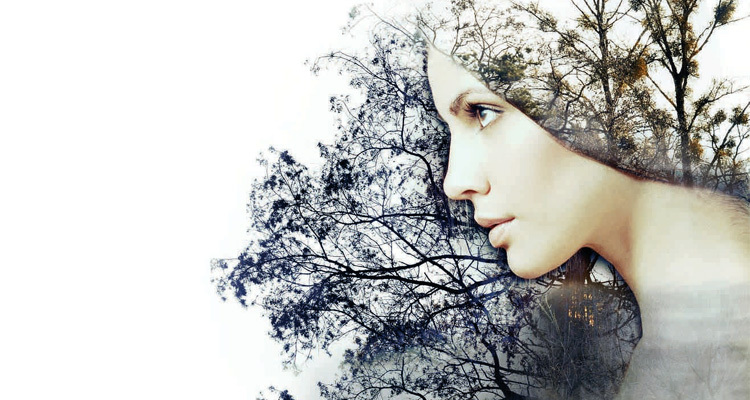 Every week myself and the group of trained transCOACHES here work with over a hundred energetically sensitive people, empaths and energy workers from all over the world. 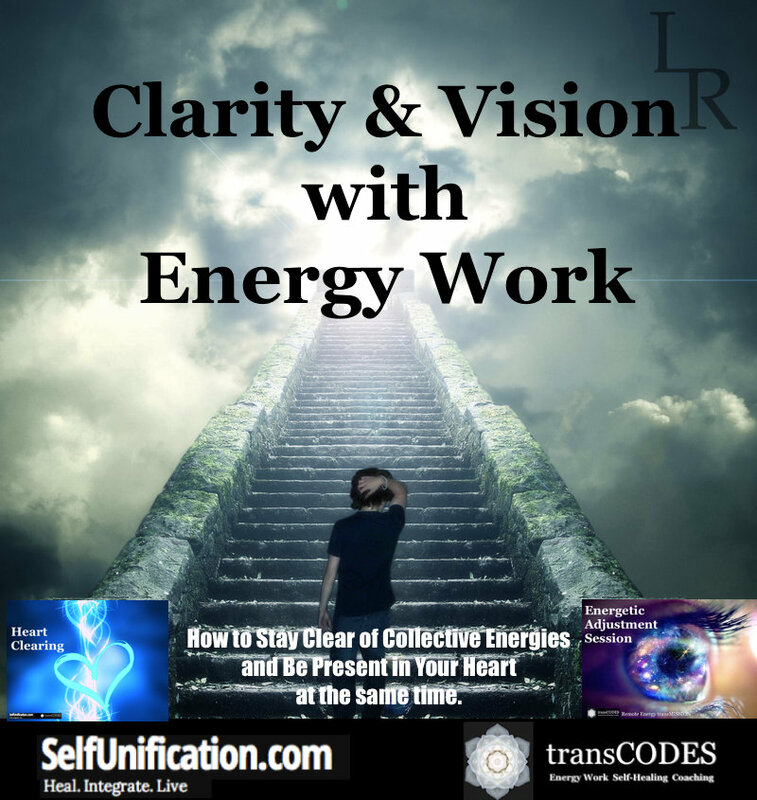 In our ongoing public remote energy transMISSIONS, workshops, webinar meetings, transCOACH training and personal energy coaching sessions. As we continually work with individual as well as group energies in ongoing session, and furthermore discuss the deeper aspects of dealing with energy shifts and inner consciousness work in our forum and online meetings, energetic tendencies and collective currents are therefore very visible for us. We can easily pick up on entire groups of people going through similar experiences, and so can most people we work with. The main purpose of energy updates is mainly to inform you that 'it is not just you!.